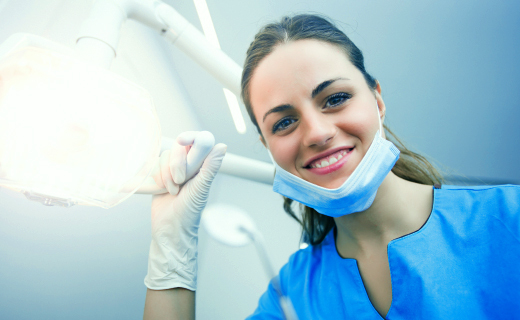 Finally…stress-free dentistry is here in Columbia! If you, like many others, suffer from dental anxiety or a severe gag reflex, sedation dentistry or “sleep dentistry” may be a good choice for you. With sedation dentistry in Columbia, you will be placed in a completely relaxed state of conscious sedation for your entire dental procedure. 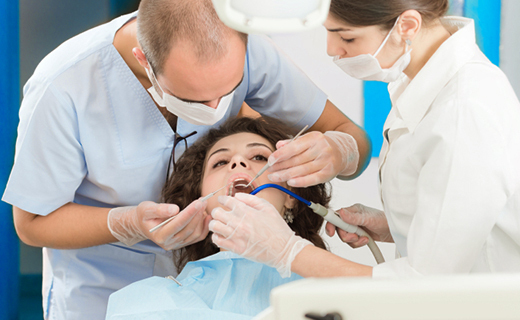 You will be awake and able to communicate with the dentist, but you won’t feel anxiety or discomfort.